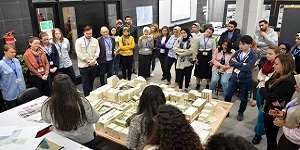 Within the framework of the student exchange program running between the Architectural Engineering Department at Pharos University and the Architectural Engineering Department at KTH Royal Institute of Technology in Sweden, a workshop was organized by the Architectural Engineering Department at Pharos University for the students of the two aforementioned institutions. The workshop was held from Monday, 2nd April, 2018 to Thursday, 5th April, 2018. The workshop was held in the presence of Dr. Mohamed Abdel Fattah Ragab, the Secretary General of PUA Board of Trustees; Prof. Mahmoud Mohy El-Din, the President of Pharos University; Prof. Mohamed Gaber Abou Ali, the Dean of the faculty of Engineering and Prof. Mohamed Naeem Anwar, the Vice Dean of the faculty of Engineering for Education and Student Affairs. 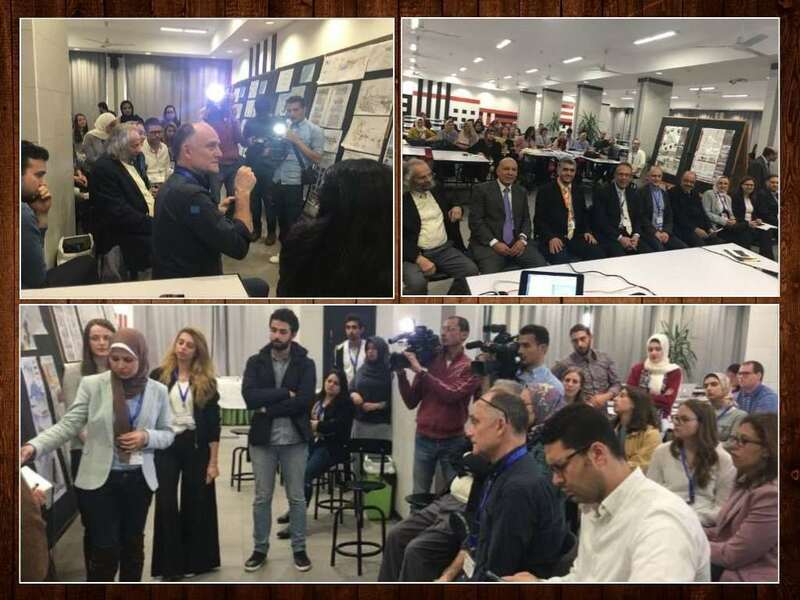 It was also attended by staff members of PUA International Relations Department, heads of departments, the academic staff members of the Architectural Engineering Department along with the PUA and KTH Architectural Engineering students. 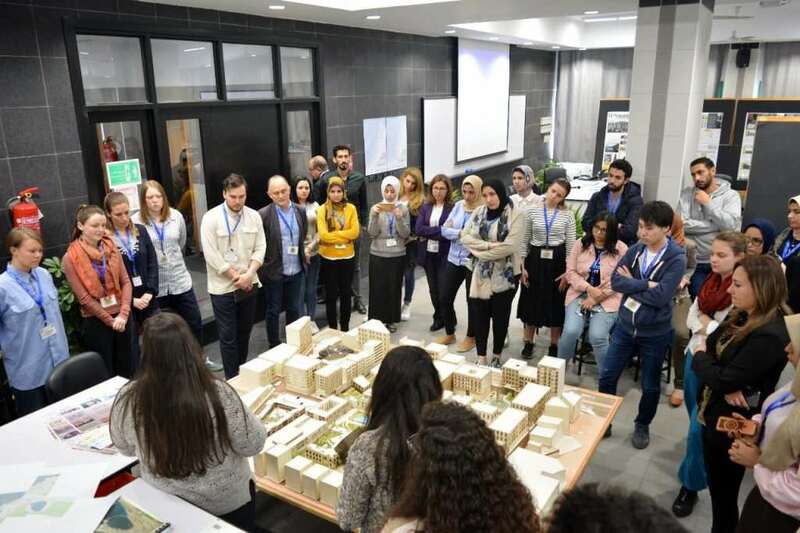 The workshop achieved fruitful results on both the theoretical and the practical levels and managed to bridge the gap between two different institutions of architectural engineering. Both students and academic staff members gain maximum benefit from this workshop.